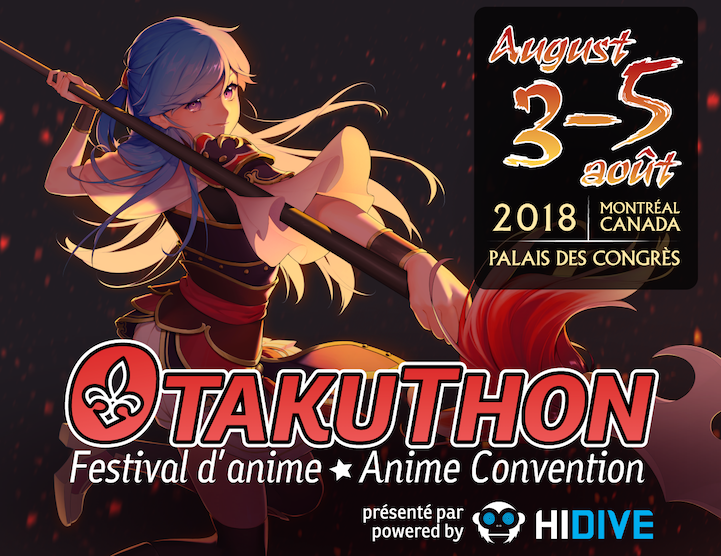 Otakuthon 2018 - News - Otakuthon pre-registration is now open! - Skip the registration line! Note: Child badges cannot be delivered in advance. 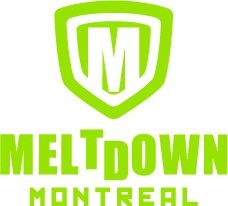 Mailed group orders which include any child badges will be provided an express line voucher to redeem child badges onsite (child must be present with government-issued ID at time of pick-up). - Artists do not need to pre-register until they receive their table confirmation. Winners of the artist table lottery will be messaged when their table is confirmed in May so that they can pre-register during the early-bird pre-reg period. Please note the premium badges are available in *extremely* limited quantities (less than 1% of all badges) to ensure they do not severely impact the overall attendee experience.